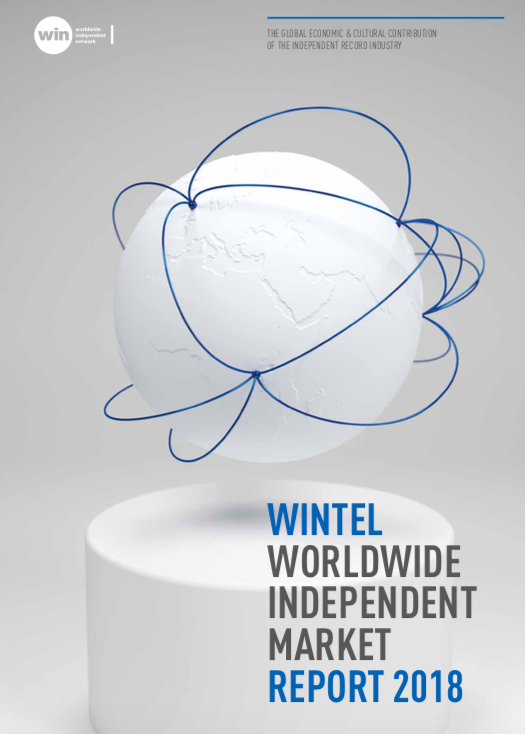 London, December 4th 2018 – WINTEL 2018 is the third report produced for Worldwide Independent Network (WIN), mapping the global market share of the independent sector at copyright, rather than distribution level. This research shows that independents increased their global market share from 39.6% in 2016 to 39.9% in 2017 with that growth outpacing that of the major labels, whose revenues only grew by 9.7% in the same period. Global revenues also increased from $6.2bn in 2016 to $6.9bn in 2017, which equates to strong year-on-year growth of 11.3%. It is also worth noting that the independent sector outperformed the overall music market, which grew by 10.2% last year.